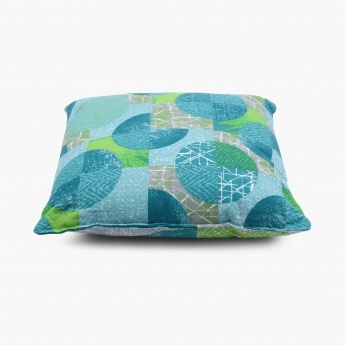 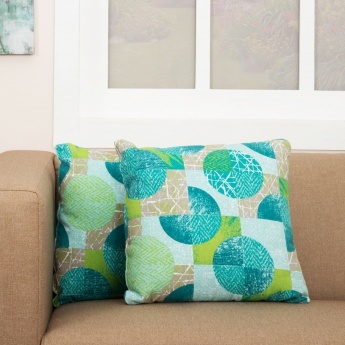 Ebony Grace Printed Filled Cushion Set- 2 Pcs. 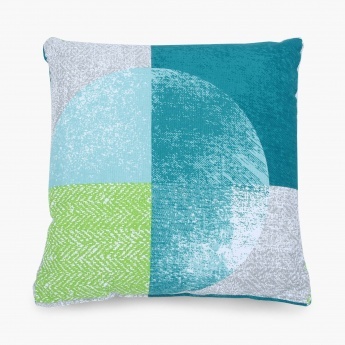 Add an interesting element to your d‚cor with the Ebony Grace Cushion. 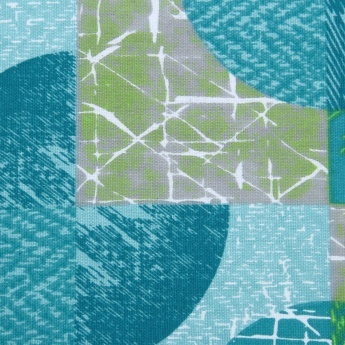 Featuring a groovy print, it makes for a classic and sharp furnishing addition.